Trout fishing future at risk? Trout fishing’s future is at risk, say opponents of a bill wending through Parliament. The proposal seeks to clarify existing law and protect native species, according to those who support the measure. Reporter Dawn Picken wades through the issues to learn why local anglers feel they’re swimming upstream. He told the Rotorua Daily Post last October that Fish & Game had commissioned a report from former Prime Minister and QC Sir Geoffrey Palmer on the bill. In his report, Palmer said he thought the bill’s regulatory impact statement was not entirely accurate when it said: “reforms being proposed do not directly impact sports fish but will effectively manage some threats to sports fish”. The document asserts aspects of the reforms impact directly and negatively on Fish & Game. Others have the potential to impact sport fish. Forestry has also been blamed for polluting waterways. Poad says, “There’s no question we’re seeing dreadful things done to our rivers from the felling of pine forests.” He says waterways that used to have gravel bottoms are now covered with silt, and nitrogen leaches into rivers. Conservation Minister Eugenie Sage declined to comment for this story, but wrote in a news release last September that 22 of 56 indigenous freshwater fish species are endangered. “The Conservation Act and the existing regulations dating back to 1983 are inadequate, have gaps and changes are needed. “The new bill will provide a more complete and effective toolbox to help manage indigenous freshwater fish, taonga species important to iwi, and noxious fish like koi carp. We don’t allow kiwi, kaka and other indigenous wildlife to be killed in protected areas and native fish need the same protection. So are changes to the Indigenous Freshwater Fish Amendment Bill likely? Anglers say they’ve no idea. “We’re fishing blind,” says Rotorua’s Gavin Corbett. “The Government’s bill, which is being led by the Green Party, would threaten recreational trout and salmon fishing in New Zealand and deter international visitors who come to New Zealand to enjoy the fishing. “The bill also undermines the role of Fish & Game, the organisation which has managed the fishery for generations. “There will be consultation through the select committee process for all interested parties, and any necessary alterations to the bill made then. The bill provides better mechanisms for managing threats to fisheries or management of fisheries. “The bill does not exclude non-Māori from commercial fishing. Freshwater fisheries are a vital resource for most iwi, who have been significantly affected by decline in their fisheries. Freshwater fisheries are, therefore, key issues in many Treaty settlements. “I support the need to protect indigenous species, but I’m quite concerned about powers given to ministers around trout and salmon fisheries in New Zealand. [QC Sir Geoffrey] Palmer has done a legal analysis which shows ministers could make decisions to take trout and salmon out of rivers and lakes around the country. That would concern a lot of fisher people firstly, secondly [it] could have a detrimental effect on tourism, particularly through the Bay of Plenty areas. “We need to ensure we respond to fact not hysteria. “Trout farming and the sale of trout will not be allowed. Nor will Fish & Game’s control of sport fishing be changed. This bill does not change trout management. 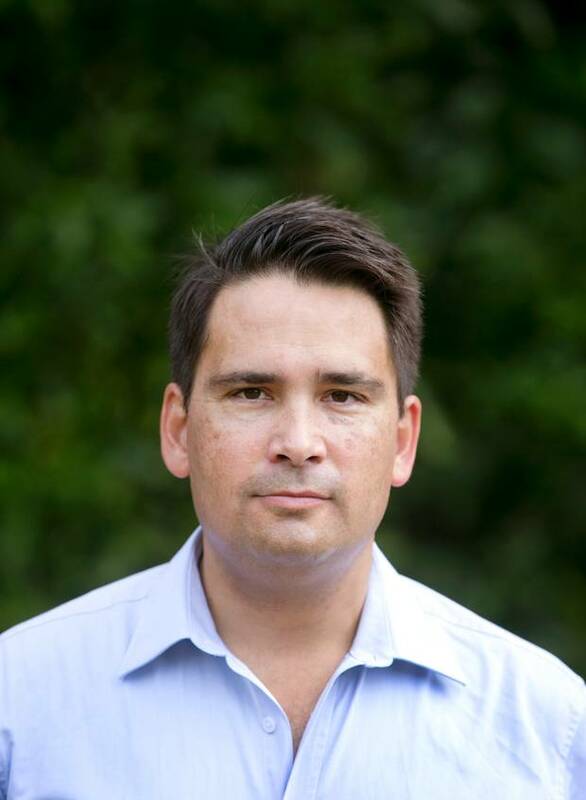 “This bill will support the Crown to back iwi in the restoration of their local fisheries, protecting taonga species of significant importance to our whānau and hapū.